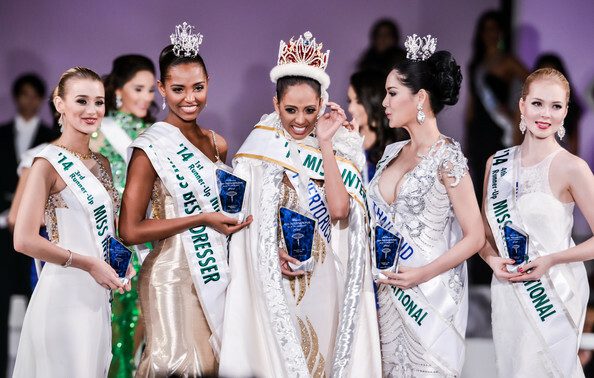 Miss International 2015 contestants shall be competing in the 55th Edition of the pageant. The pageant will take place on 5th November 2015 at Mielparque in Tokyo, Japan. Valerie Hernandez of Puerto Rico will crown her successor at the end of the event. For the first time in the history of the pageant, Miss International Organization is charging a franchise fees. Ghana will make its debut appearance at the pageant and countries like Northern Marianas, Martinique, Trinidad and Tobago, Costa Rica, Guam, Luxembourg, South Sudan, Suriname will return to the pageant after a break..